Rio Olympics, 2016, saw two of the legends of the Olympics bid adieu on a high. 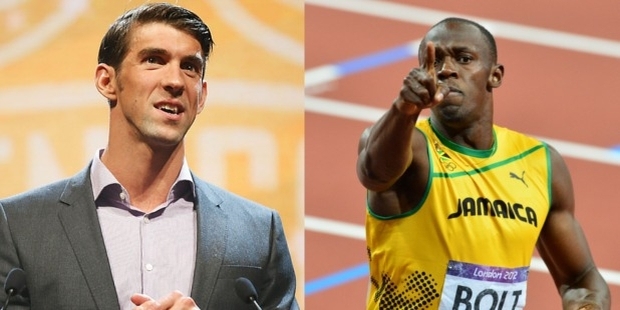 Michael Phelps – the king of the pool, and Usain Bolt- the fastest runner on earth. Both have had illustrious careers to boast. Amazing consistency, high work ethics, brilliant gold medal and win ratios, multiple events- both tick all the boxes. They both easily enter the list of the greatest Olympians of all time without any filters or specific conditions applied to the search term. 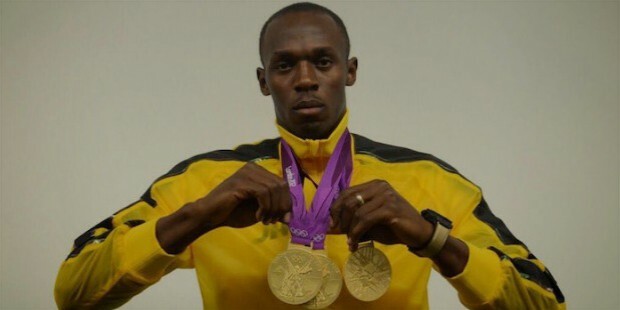 A record of 23 golds or a triple-triple is something that is unmatched and unparalleled. There is no debate on whether they are the greatest in their respective fields or not. But is it worth debating that who among the two is greater? The debate will seem inapt. They are kings of two different fields. But there are still some points that can be considered while debating on who is the greatest Olympian. Both have had amazingly successful last three Olympics, 2008, 2012 and 2016. 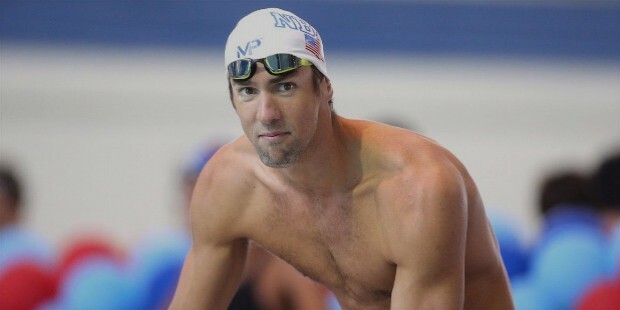 However, Michael Phelps first made his mark with summer Olympics in 2000 where he didn’t win any medal but qualified for most events, and finished 5th in 200m butterfly event. He started winning medals in 2004 where he ended up with 6 gold medals and 2 bronze medals. Usain Bolt, on the other hand, wasn’t ready in 2000 when he was 14 and Phelps was 15. He participated in 2004 with plenty of confidence but didn’t convert that into any useful result. On the longevity factor, Phelps scores more. Phelps has won gold in 23 out of 30 events, a whopping 77%. He has medals in 28 out of 30, an almost 94% hit, and has missed a medal only twice. While Phelps has missed gold 7 times, Bolt has missed gold only once. He has three triples now, 100m, 200m and 400m relay after failing to qualify for Athens 2004. It takes his gold medal and overall medal success to 90%. Higher in gold but slightly lower in the medal tally. Phelps has participated in about 8-10 different events in his career ranging from 100m to 400m; butterfly, medley, and freestyle all. 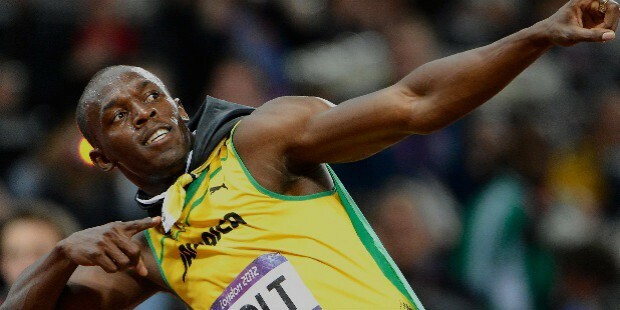 Bolt, on the other hand, has stuck to his three events only, which he has made his home- 100m, 200m and 400m relay. Naturally, running is a more common sport with a tougher challenge at every stage. The competition is of a different level because almost every athlete is a runner, and running is common to almost every sport. It is one of the least resource intensive sport. Swimming takes resources though, and therefore Phelps had to face much lesser competition than Bolt at every age. Overall, it is futile to compare the two legends of Olympics who have several all-time records to their names. Both are excellent sportspersons with amazing work ethics and determination. They are truly among the youth icons, and if this was their last Olympics, we should thank them for their contribution to sports as well as life in general.